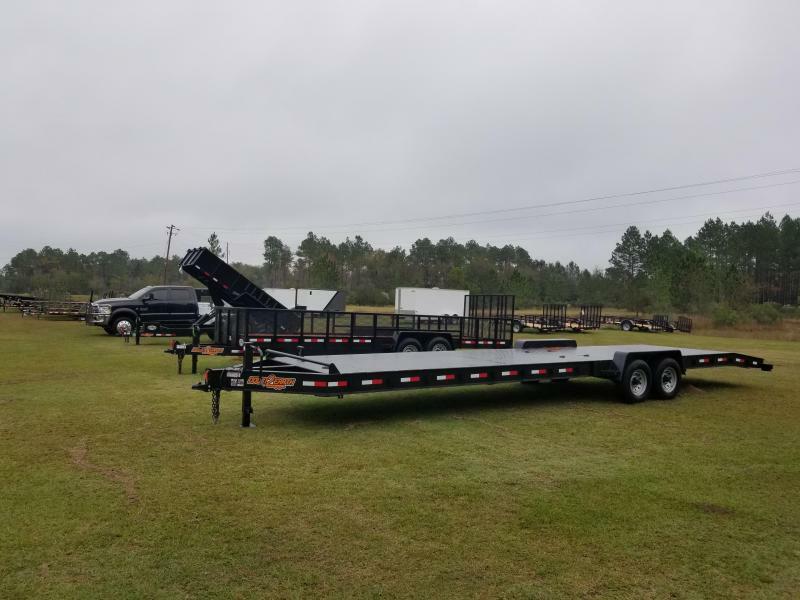 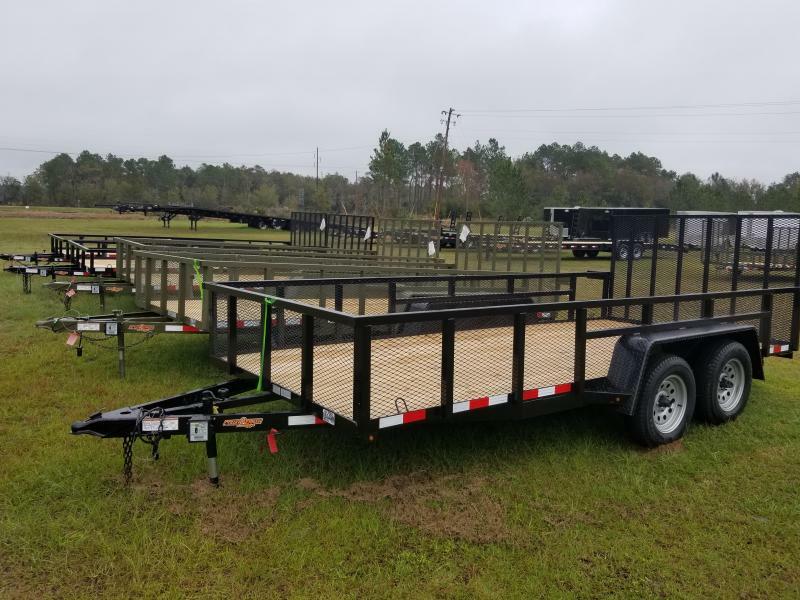 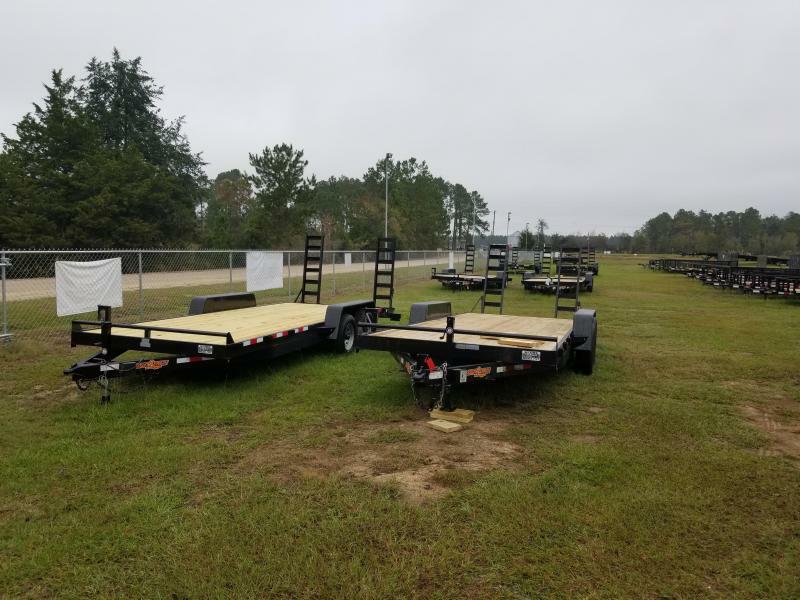 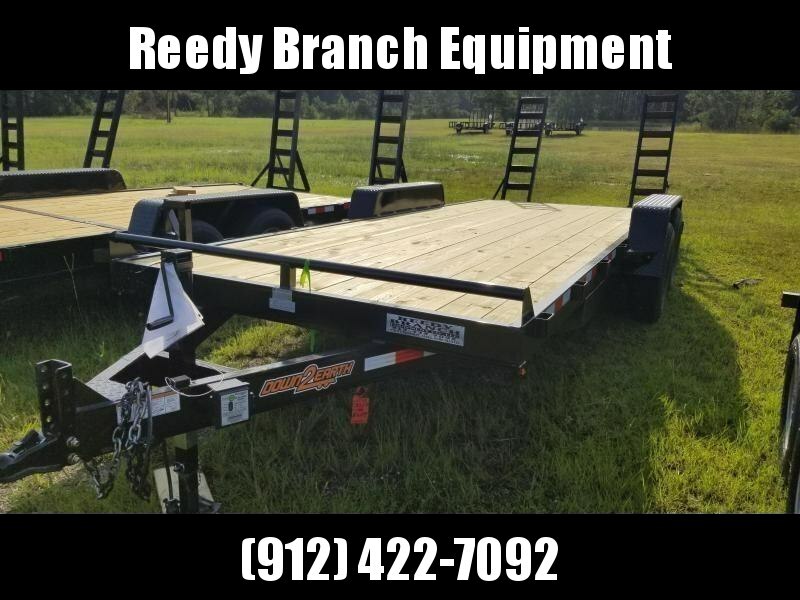 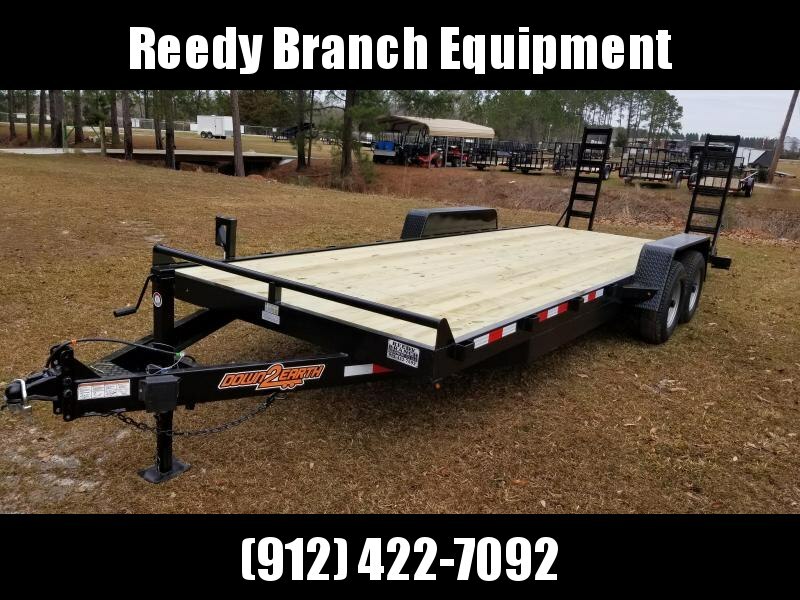 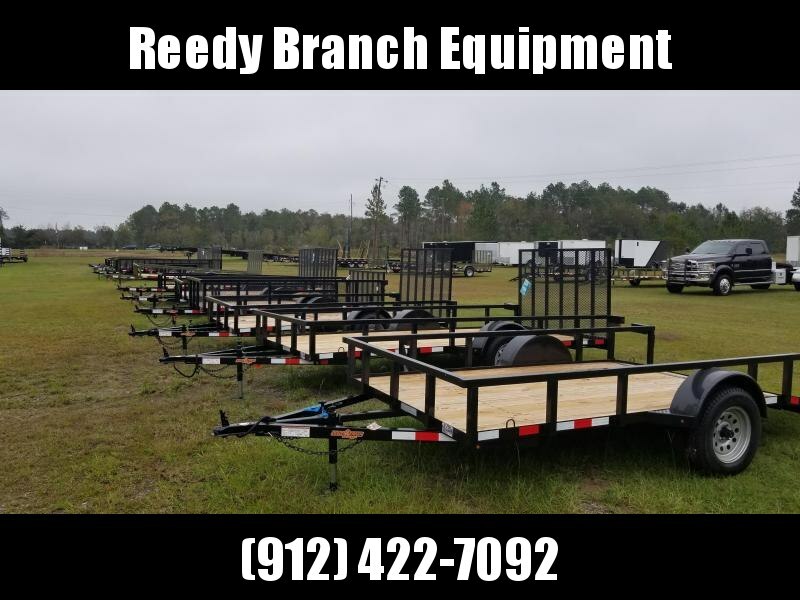 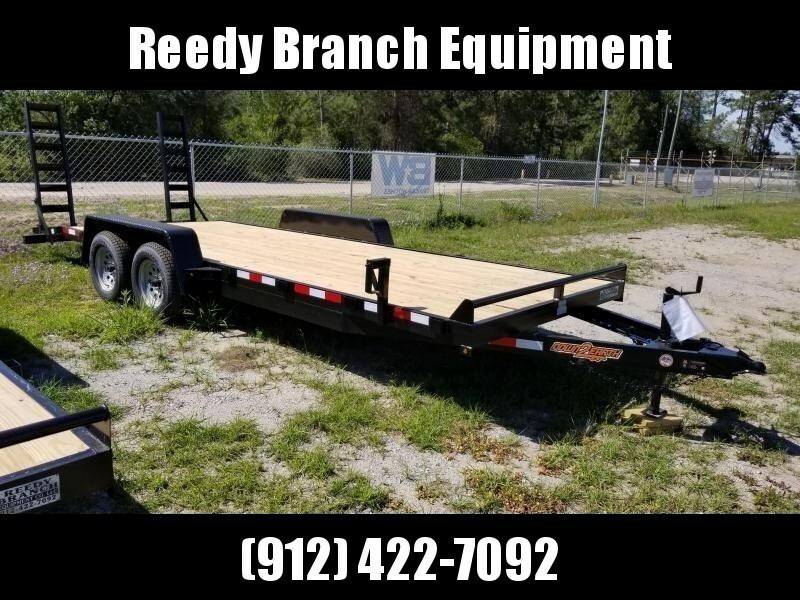 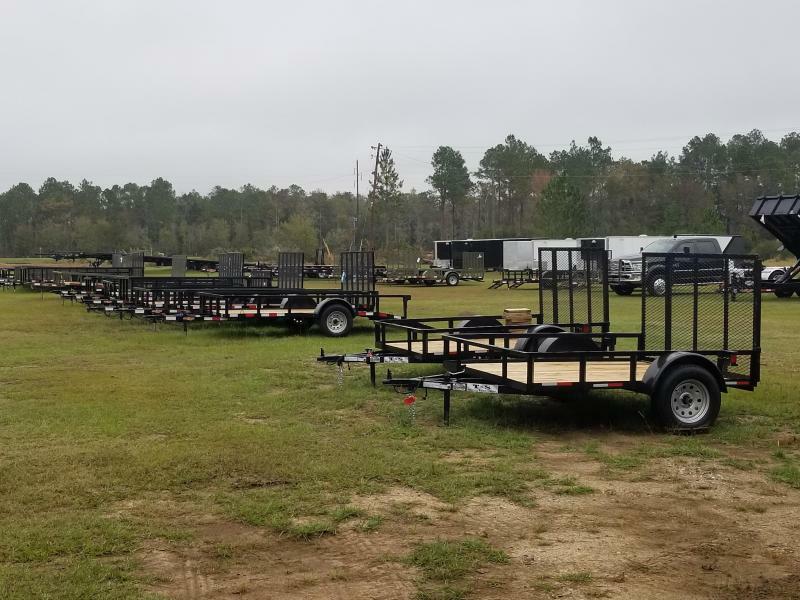 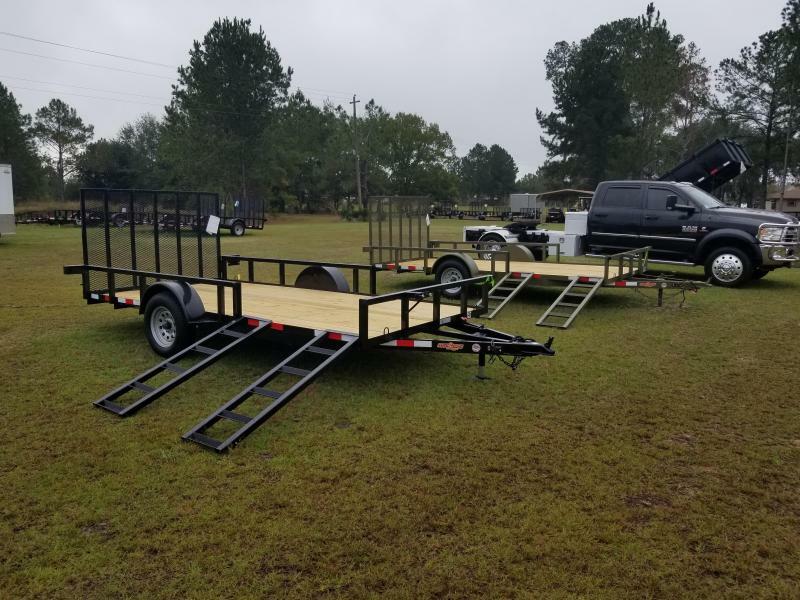 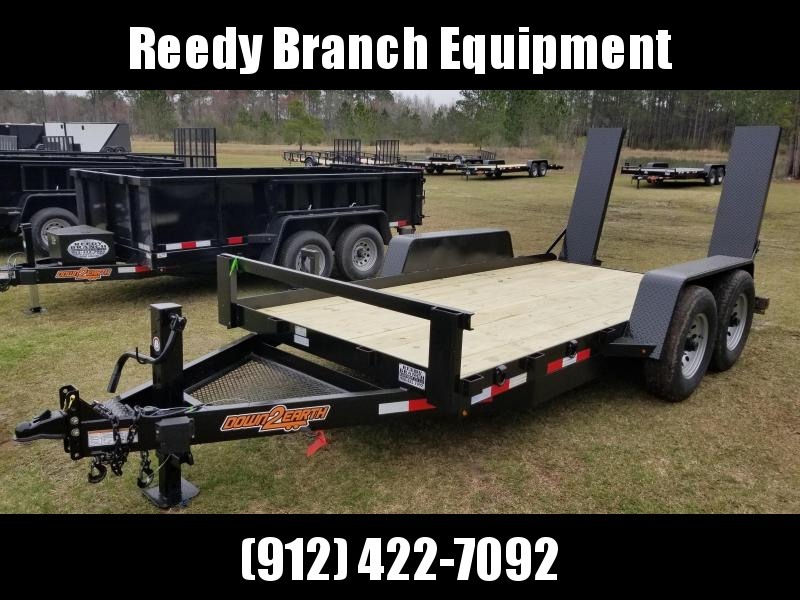 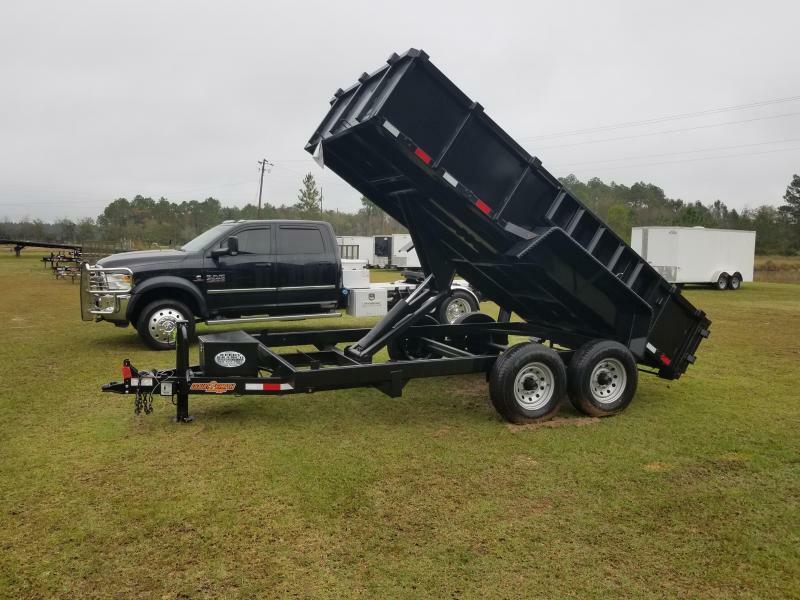 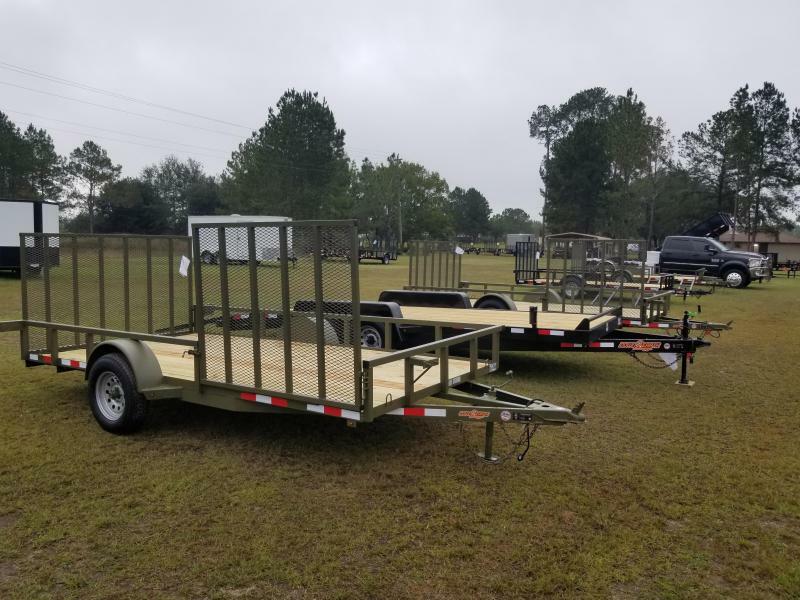 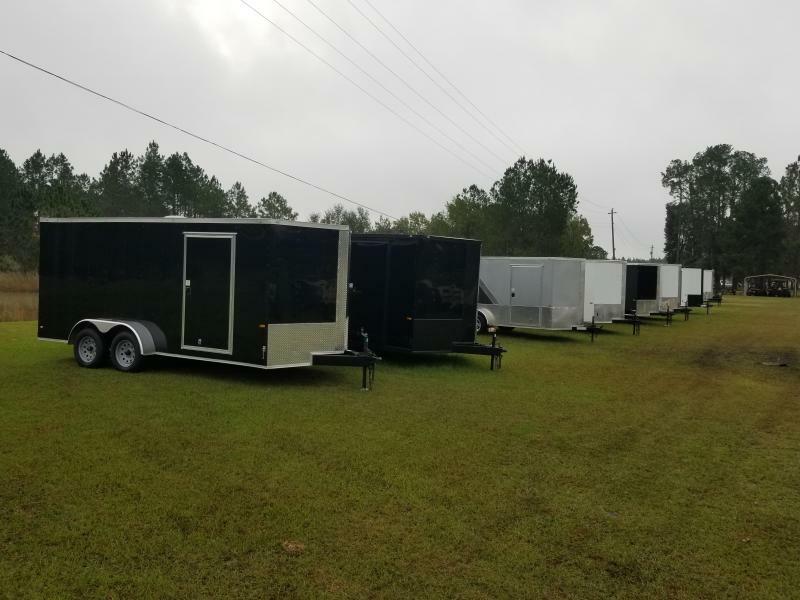 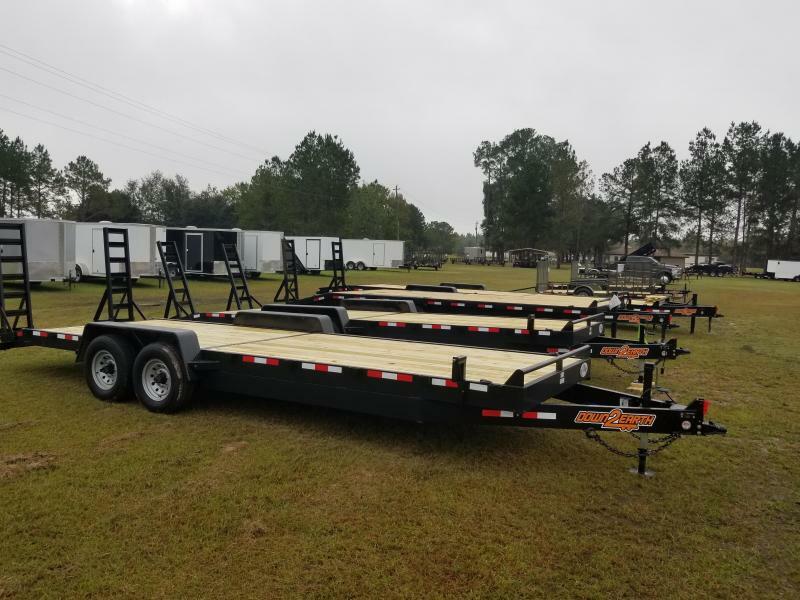 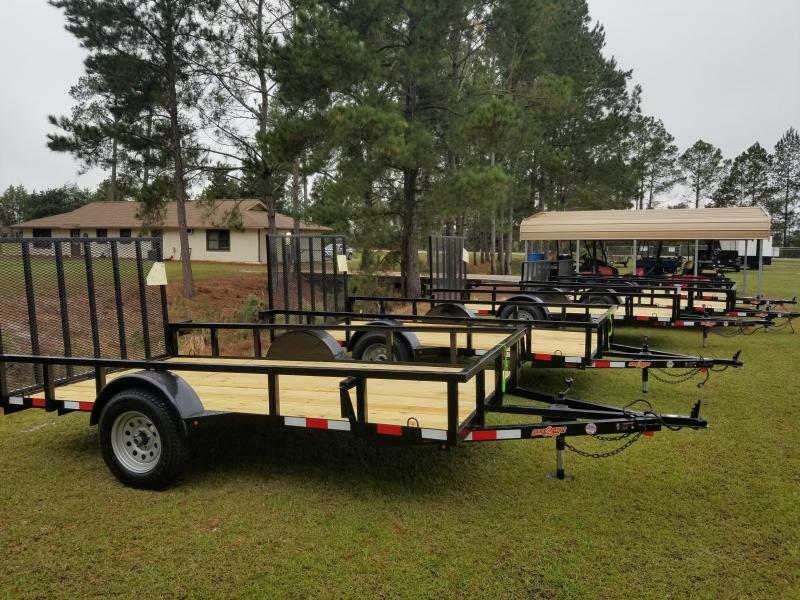 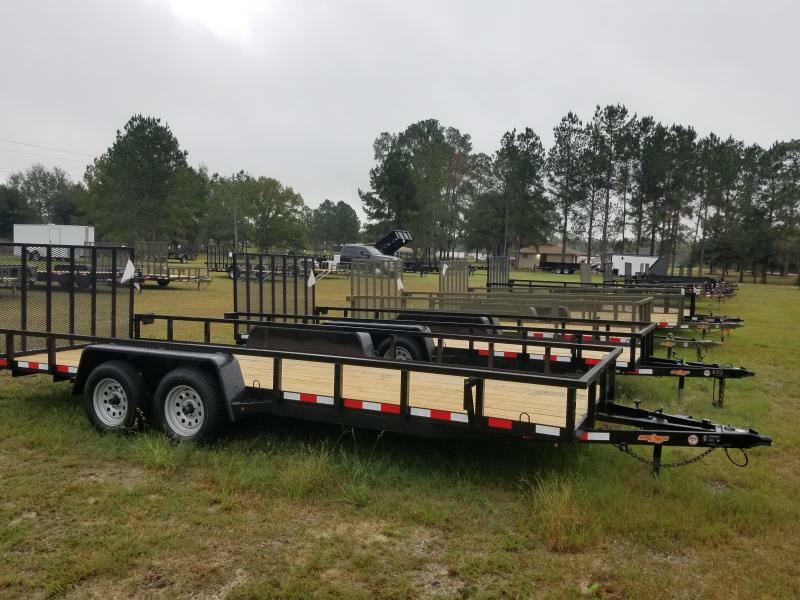 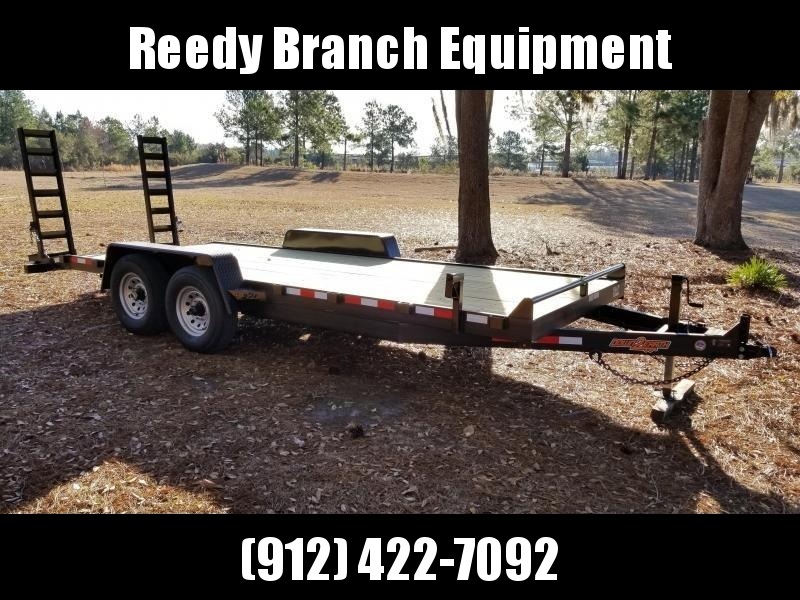 REEDY BRANCH EQUIPMENT COMPANY (PEARSON, GA) HAS FOR SALE DOWN TO EARTH (UTILITY, EQUIPMENT, DECK OVERS, CAR HAULERS, ATV TRAILERS, DUMP TRAILERS) WE CARRY A LARGE SELECTION OF OPEN TRAILERS, AS WELL AS ROCK SOLID CARGO TRAILERS. 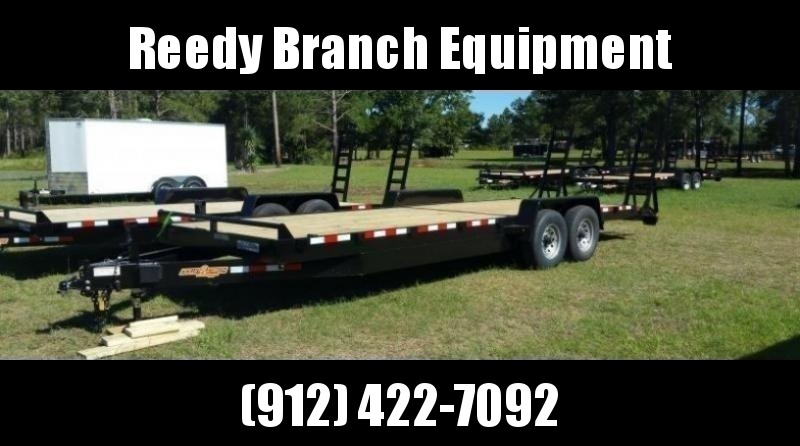 CALL US AT 912-422-7092 BEFORE PURCHASING, AND LET US EARN YOUR BUSINESS!!! WE WILL GIVE YOU THE ABSOLUTE BEST PRICE WE CAN!! 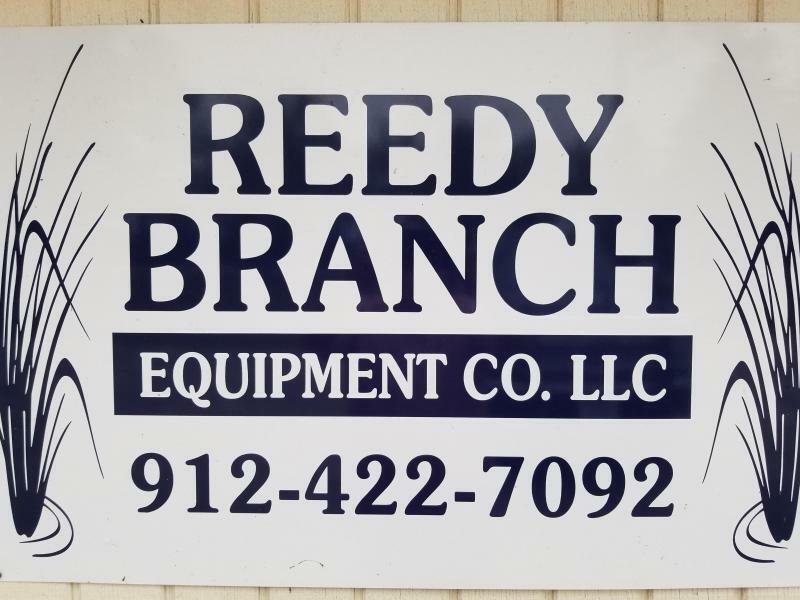 CREDIT CARDS ACCEPTED WITH A 3% CONVENIENCE FEE. 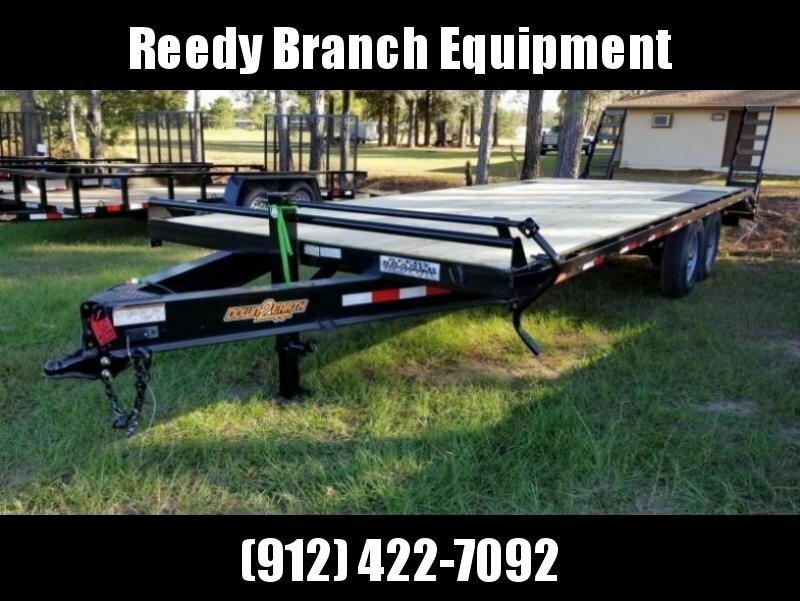 CASH OR CASHIERS CHECKS ACCEPTED. FINANCING AVAILABLE WITH SHEFFIELD FINANCIAL, OR TRAILER SOLUTIONS FINANCIAL. 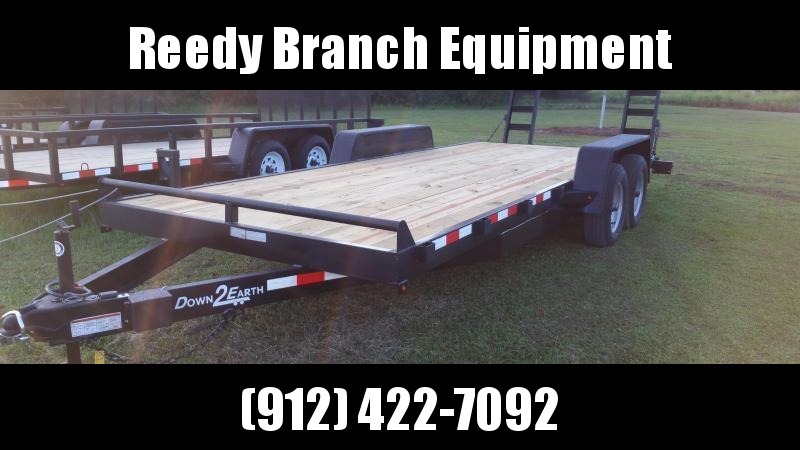 $100 DOCUMENT FEE ADDED ON FINANCING.